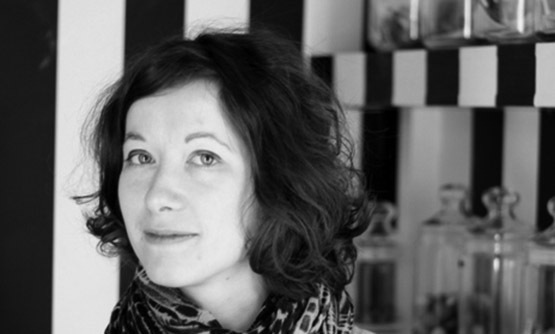 Johanna Kollmann has been working in User Experience since 2004. She got interested in an agile way of working in 2006, and has been nerdy about lean ever since coming across the lean community in 2009. Johanna has gained experience in R&D departments, large corporations, agencies and startups, and now focuses on digital product strategy. Her background is in Information Design and Human-Computer Interaction. Passionate about building better things through collaboration, Johanna co-founded Design Jam, organised the first UX Barcamp in London, and co-chaired the 2014 IA Summit. She likes dancing at gigs, hiking up hills, ice cream and manta rays. Practical tools for understanding research data and share it within the team. We work in collaborative teams designing products that are often complex, systemic, and we want them to be useful for as many people as possible. and we have to achieve a shared understanding of all this data as a team, to work together effectively. In this talk, Johanna will introduce you to concepts and practical modelling tools from the fields of information architecture, lean management and systems thinking. and how to design things that make sense. How to introduce system thinking in our daily practice. It’s part of our job to figure out complex situations. To build things people love, we have to understand not only our customers, but also the wider context we’re working in: people, systems, structures, business models, and more. The need to think the overall customer experience through on several channels challenges us to envision a system that is cohesive and delivers delightful experiences. There are frameworks and tools that aim to help us to make sense of a messy situation, to articulate and visualize the problem. In this workshop, I will introduce you to systems thinking theory, and take you through a selection of relevant techniques from service design, systems thinking, and business modeling, such as Soft Systems Methodology or the Business Model Canvas. The workshop will be a combination of lecture and hands-on exercises. We’ll work on a Business Model Canvas and on a Rich Picture Diagram in small groups.